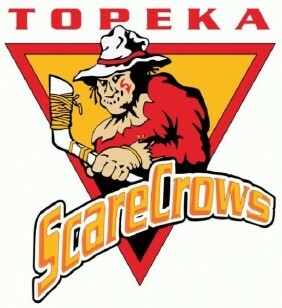 Topeka ScareCrows – CHL (Central Hockey League). Single A – Double A Level. Unaffiliated. Represented buyer in acquisition of franchise.